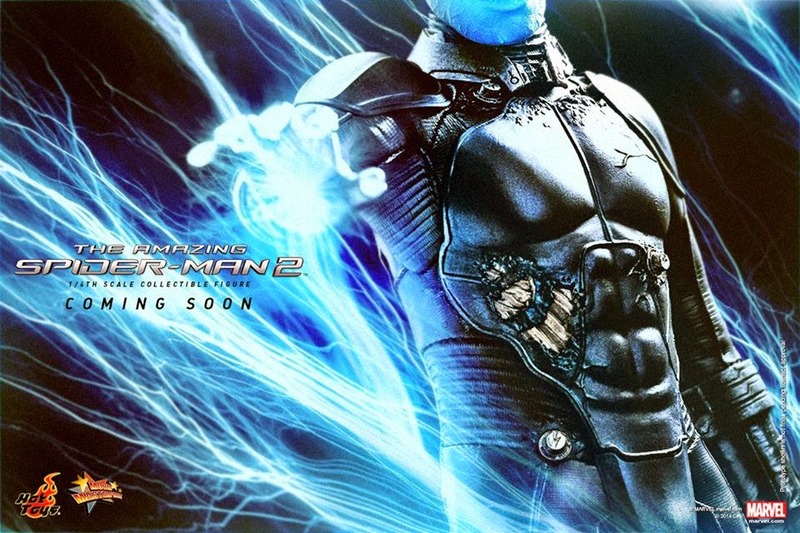 Hot Toys has teased their Amazing Spiderman 2 Electro figure based on Jamie Foxx's portrayal of Max Dillion in the 2014 film. This is only the second Spidey villain Hot Toys has ever done following the James Franco Spiderman 3 snowboard Goblin.  Stay tuned to the Epic Review for the electrifying full reveal probably sometime next week.